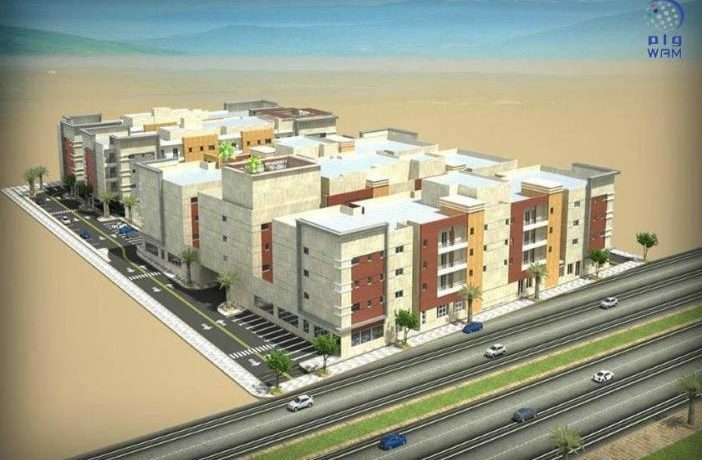 Sheikh Hamdan bin Rashid Al Maktoum, Deputy Ruler of Dubai and UAE Minister of Finance has approved an AED128 million residential complex for employees of the Dubai Corporation for Ambulance Services in Warsan-3. The initiative is part of the Dubai government’s efforts to provide the highest standards of service to government departments, and is also a joint co-operation between Dubai Municipality and the Dubai Corporation for Ambulance Services. The project is a part of the Dubai Municipality’s efforts to serve the citizens and government departments, said Hussain Nasser Lootah, Director General of Dubai Municipality. 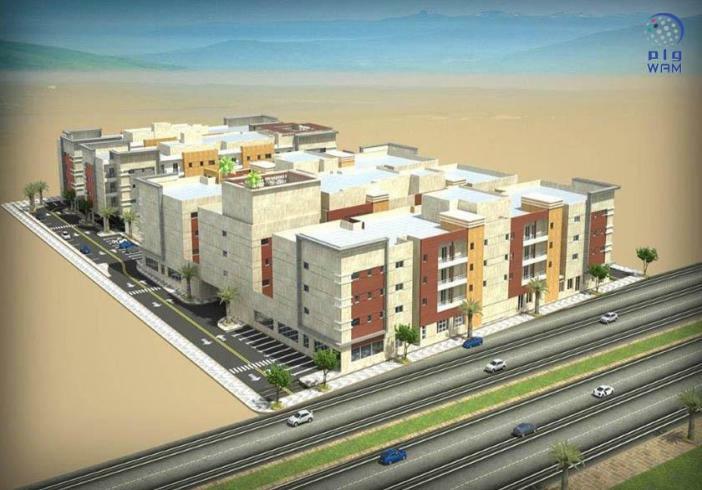 The project includes five apartment buildings with ground plus three floors, two buildings for family housing consisting of 48 apartments and three buildings for individuals with 284 residential rooms. The complex will have two swimming pools, two playgrounds, green patches and a children’s play area.